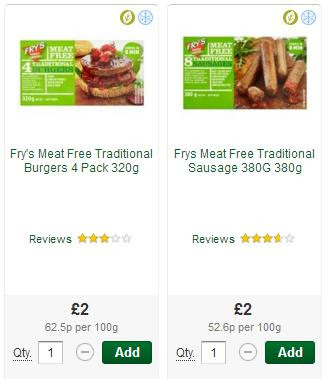 The Vegan Magpie: Morrisons Fry's offer! Hello! It BBQ season and Morrison's have an offer on Fry's traditional burgers and sausages to help with this! Until the end of August, both the traditional burgers and traditional sausages are down to £2 online and in stores.